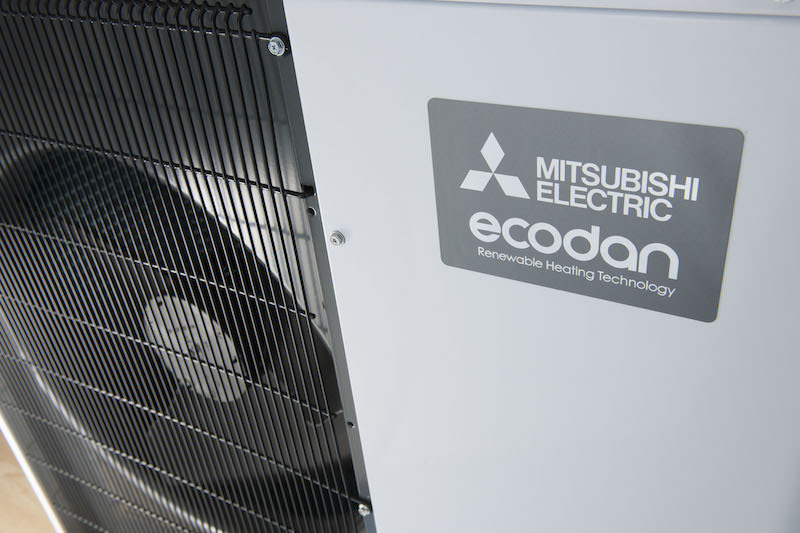 The latest generation of Ecodan air source heat pumps from Mitsubishi Electric are claimed to offer market-leading energy efficiency and sound levels. The Ultra Quiet Ecodan air source heat pumps are available in 8.5 and 11.2kW sizes and benefit from low sound levels that are three times quieter than previous models. Mitsubishi says that the low noise will virtually eliminate the issue of planning restrictions, allow-ing the units to be fitted in residential areas where there might previously have been a problem. To ensure neighbours aren’t disturbed, Permitted Development currently requires sound levels to meet certain limitations, with the sound pressure level not exceeding 42 decibels, dB(A) when measured at a point 1m away from the neighbour’s nearest door or window. “One of the key areas that will affect adoption of these energy-saving systems is noise, which is why permitted development exists, and these new units are designed specifically to overcome any issues with noise,” says Max Halliwell, Product Manager for the company’s renewable heat-ing systems. The 8.5kW Ultra Quiet Ecodan has a sound power level of only 58 dB(A), which is an 8 dB(A) drop over the model it replaces. It also has a sound pressure level of just 45 dB(A) at 1m. 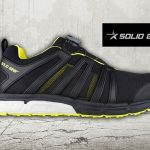 Innovations in fan design and the use of ultra-soft compressor feet dampers have enabled the units to achieve such low levels of sound whilst increasing performance and efficiency. Both models in the range (PUHZ-W85VAA and PUHZ-112VAA) are A++ ErP rated and are also available with coastal protection for areas where they can be exposed to saline. 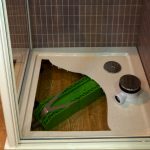 “This is a result of a decade of manufacturing Ecodan in Scotland and we have used this knowledge and experience to refine Ecodan and design it specifically for UK residential use,” adds Halliwell. More information about the performance of the units, including a short animation on the importance of sound levels in achieving Permitted Development, can be found on the dedicated website (see below).